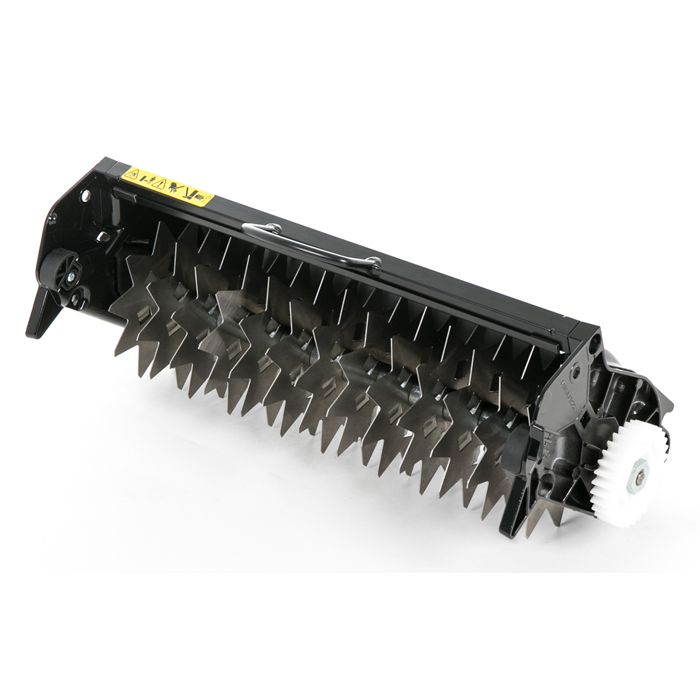 "Vertical Mowing", thin and closely spaced blades lift lateral growth and removes moss. Recommended use April - October. Other Sizes Available: 17" & 20"